I like it very much! 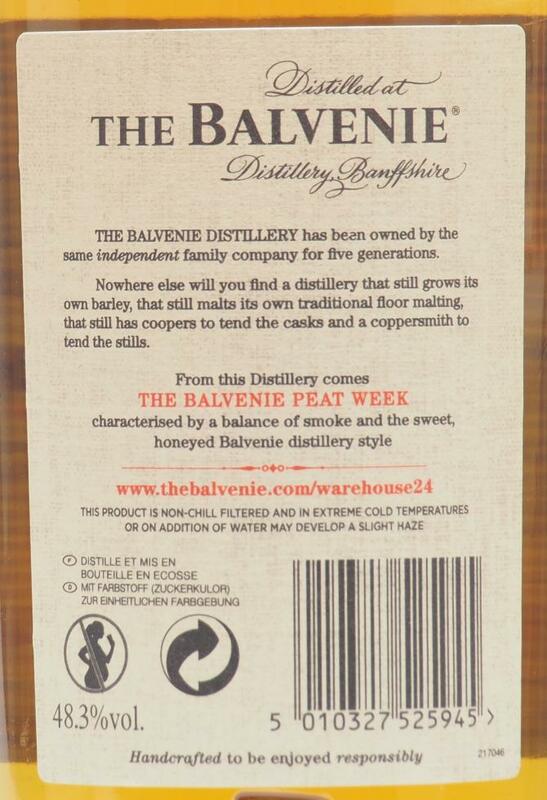 He is well balanced and combines the typical Balvenie character in a convincing way with the smoke. Also: Bang for the buck! Immediately after pouring he is first extremely closed, he needs air! Yes, this is better. The first breath after aeration is filled with intense muff, followed immediately by an interesting potpourri of well integrated flavors. 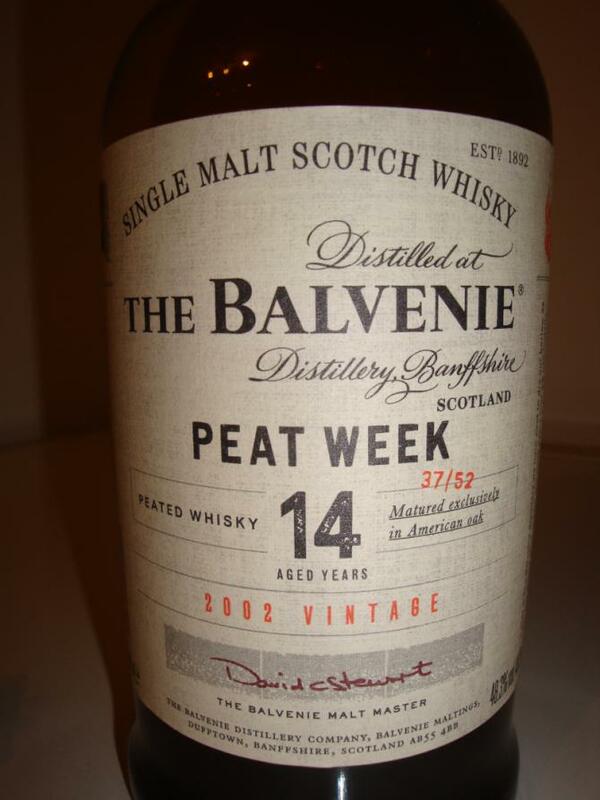 The peat is the Balvenie very good, present without dominating. Among them are vanilla and yellow fruits, mainly pears. Overall, the flavors are still fragile, this malt is an elegant Leisetreter in the nose. Heat intensifies the smoke and the acid, disinfectant. Very strong and sweet on the cake with a good portion of white pepper. The smoke is well integrated here too. Dark honey with block malt, clearly drying off towards the back, nice tart notes. Everything beautifully interwoven, pleasant to drink. In the second sip, I now find clear fruitiness with a very suitable acidity. A slight tingle on the tongue is noticeable. The finish is medium length with emphasis on the tart notes. Ash is still on the tongue for a while. In the second sip, the acidity with the tannins also plays here. Ui ... a full nose. Immediately cooked fruit. And a delicate, let's say ... wet smoky note. Honey melon, juicy apples and apricots come first for me. A really nice, juicy nose! Caramel comes forward and brings neat vanilla. Milk chocolate, spice cake and light almond flavors. Cake spices are getting better and better. Cinnamon and orange stand out. Creamy, spicy start. Toasted cereals and salty peanuts. The fruity, something is lost in the taste. Spices are in the foreground here. Which is not unpleasant now. The second sip of the vanilla and the delicate caramel is better. Pastries, as is the coffee. Druff with these salt grains above. More honey and apricot jelly. A certain woody bitterness pushes on. Medium. Bitterness, but nevertheless honey-like. A ripe, bright fruit sweetness remains at the end. Something else. A well-done, well-balanced malt. Earthy, fruity, spicy with sweet accents and really unique smoke, which is very well integrated. Ralfy review 688: https://www.youtube.com/watch?v=82l-ZUaNTMQ (87/100). "The peatiness is not sitting in the surface of the malt anymore. As soon as you add water the peatiness almost goes into the liquor and becomes more homogenised, more diffused into the other flavours. And that's when you really notice what a skillful balancing act this is in that the producers have not allowed the peat to completely dominate and call all the shots here." If they wanted to make a different take on a peated whisky, then I think they have succeeded! I found this original, complex and above all, I really enjoyed this. 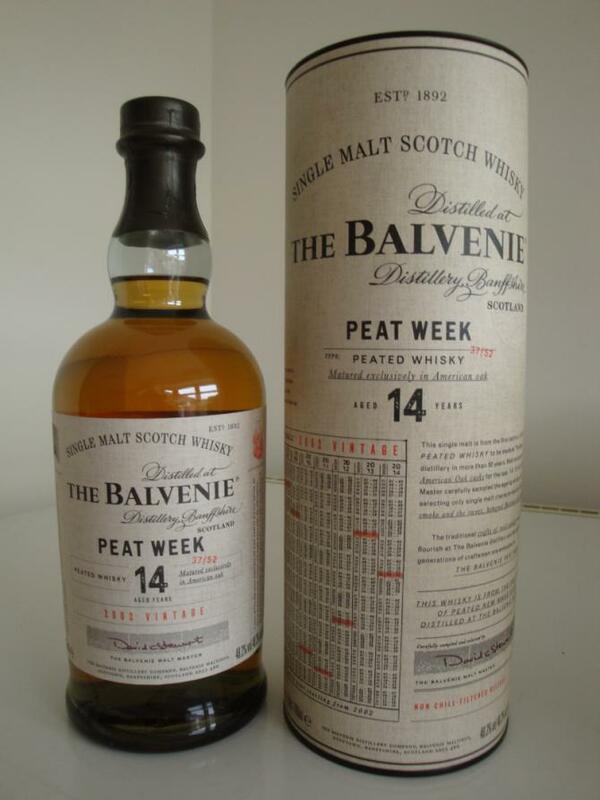 Examplary for other Speyside distilleries who are thinking about going onto the smoky side. One of the pleasant relevelations of my tasting sessions in this year. Fresh fruits and fragrant scents in the initial scents with lots of apples (flambeed with calvados) and smoked pears. The peat is restricted, but well integrated in the spirit. Not so much a bonfire on the beach on a windy day, more a cosy fireplace indoors. The fruity peat is complemented by vanilla cream pudding, confectioner’s cream, the blackened hard crust of a freshly baked bread. Then it takes a backwards turn towards a car repair shop. We have motor oily, ironwork sparks, graphite, maybe even old tyres and car interiors. In between are lovely scents of butterscotch cookies. Sounds pretty weird, but the interplay between the fruits, pastries, the hearth, and all kinds of things from the garage is utterly pleasing. We also have hints of smoked pineapple, a few distant herbs, butter, and a hint of smoked ham. A quite complex nose, which even becomes slightly mouldy (in a good way). 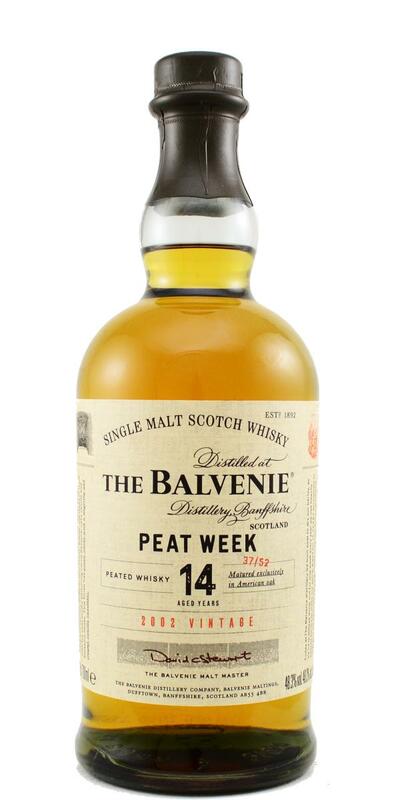 Just as the nose, the palate opens into the orchard with freshly picked apples and pears and very pleasant peat smoke. A mouth full of distant bonfire smoke, slightly ashy, before we enter the garage. Iron dust, wet wood, car parts, motor oil, brake fluid, hint new rubber tyres, and new car seats. In particular the metallic notes remind me in the distance of Ben Nevis. The balance is beautiful, while the complexity is enhanced with fragrant flowers like roses and violets, and orange peel. It does feel like an sunny autumn saturday sitting in the garage, which looks out over the orchard, enjoying the fruits of an afternoon of picking aples and pears, with a fresh cup of orange-flower-flavoured tea on the side. The finish is quite long with more bonfires, even some coals, oranges and iron. A very balanced dram, smooth and not overly peated. 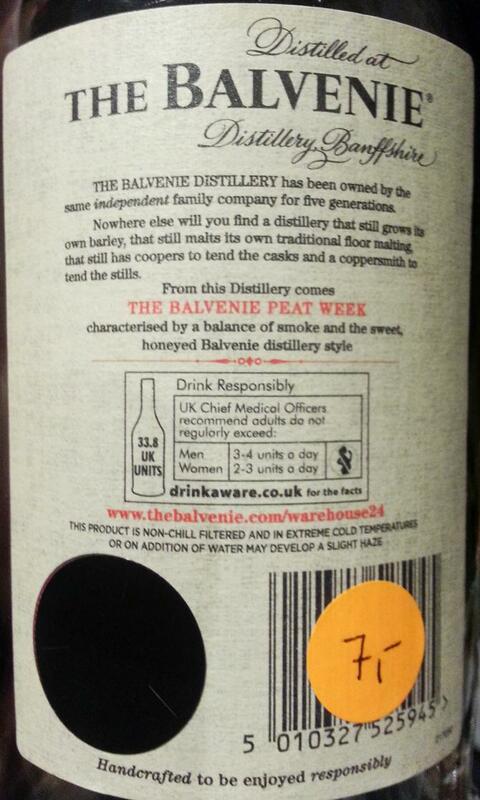 With only around 3,000 bottles available and at a decent price point, we highly recommended it. Fair amount of earthiness initially, nice balance of oak wood and sweetened tobacco notes, floral with overtones of vanilla and lemon zest. Earthy again – shinning through, sweet peated smoke with a slight bitter black tea note, subdued spices, cloves, quite drying with a hints of honey and vanilla. Medium/long finish with a slight bitter end – 85% cocoa dark chocolate, quite fruity with a peppery sizzle on the tongue. 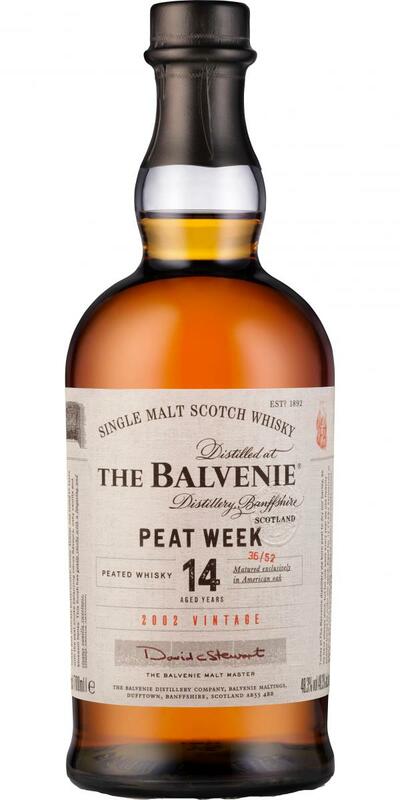 Fine peat smoke, oaky oak notes, citrus and honey. Long-lasting, creamy vanilla and fine smoky notes.